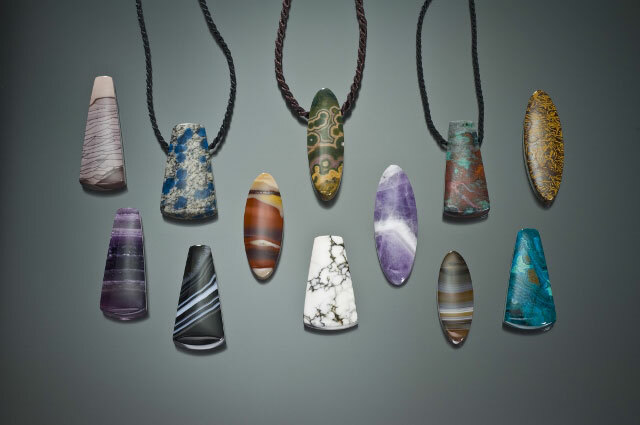 We custom cut these lovely drilled stone bead pendants, also known as Focal Point Beads from various semi precious gemstone materials. Each semi precious gemstone bead pendant is drilled with a hole, for easy stringing on your own cord or chain, or for adding into your own bead creation! Unless otherwise stated, most of our gemstone beads are drilled from side to side. The drilled stone beads have holes that may be anywhere from just 2 mm to 4 mm wide. Please be sure and check if the size is important to you!